Joanna Burke and Sabrina Wright were born and reared in the Ross Road flats and remember messing in the playground below. Removed in 1991, the spot where the playground once was is now an empty space, weeds and cracked pavement. Burke and Wright say they’ve been asking the council for nearly two years for something to be put in for local children at the complex, which sits midway between City Hall and Christ Church. There’s room for it, in a disused lot at the side of the flats, and other local parents with roughly 60 children have backed the call. But they say that council officials have said no. 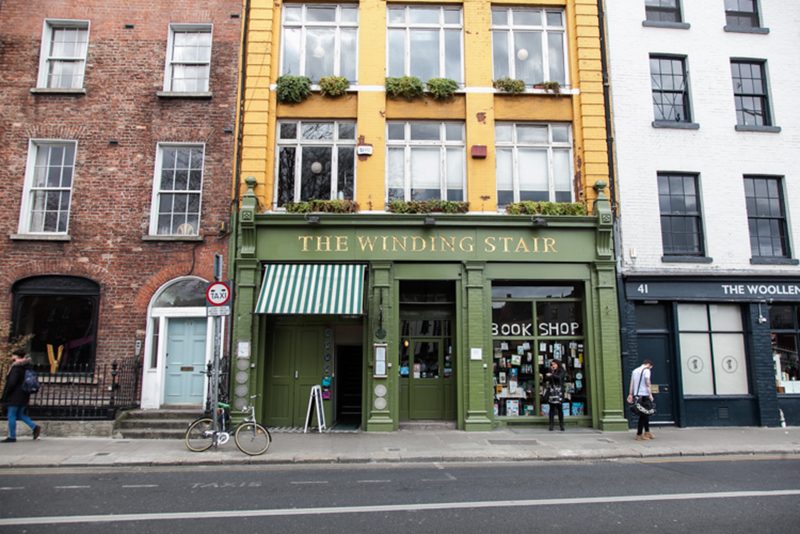 Dublin City Council didn’t respond to queries sent last week asking why that might be. Playgrounds fall under several departments so it may take a week or so, according to the press office. 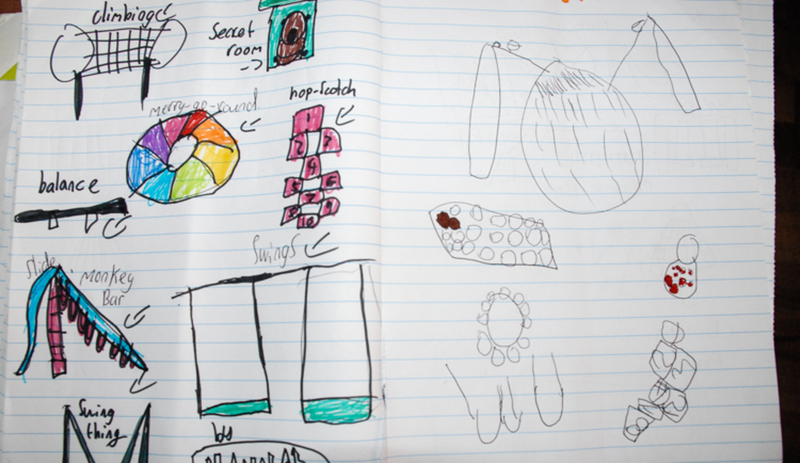 A drawing by kids of what they would love in the Ross Road playground. 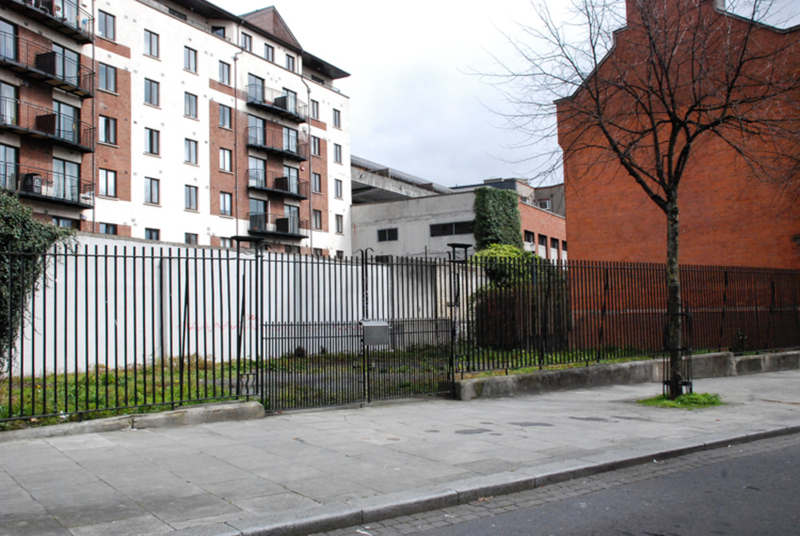 One of the reasons residents are annoyed now is that just down the road the council has plans to redesign and open up the long-locked Peace Park opposite Christ Church Cathedral. It’s left them wondering: why that, not this? Last week, councillors at the South East Area Committee meeting saw an early stage proposal for the Peace Park that included a viewing terrace, a possible kiosk, and a route to walk around. There was some debate over the design and who it was meant to serve. It’s an “architect’s delight, something drawn up in an architect’s practice that will look awful several year later,” said Labour councillor Dermot Lacey. Independent councillor Ruairi McGinley described the extent of antisocial behaviour at the park prior to closure as “extremely severe”, and said that he couldn’t seeing it becoming a playground for locals. 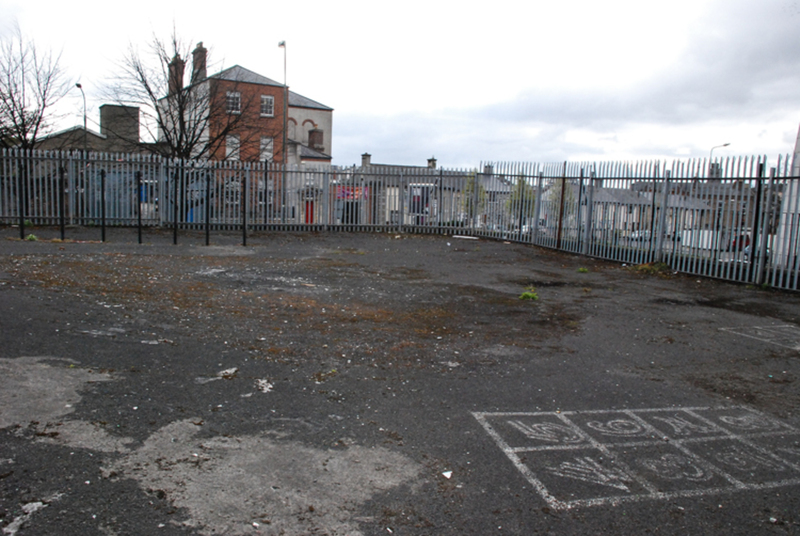 Several councillors, including independent Mannix Flynn and Sinn Fein’s Chris Andrews, voiced concerns over the local residents’ desire for a playground, which the redesign does not cater for. “It’s frustrating for residents not to be able to access funding for a play area yet funding can be found for a park that was closed previously because authorities couldn’t manage it,” said Andrews, who has worked with residents to try to resolve the issue. As local resident Burke tells it, one objection from council officials has been that the proposed plot for the playground isn’t overlooked by flats. The site that residents at Ross Road want turned into a playground. 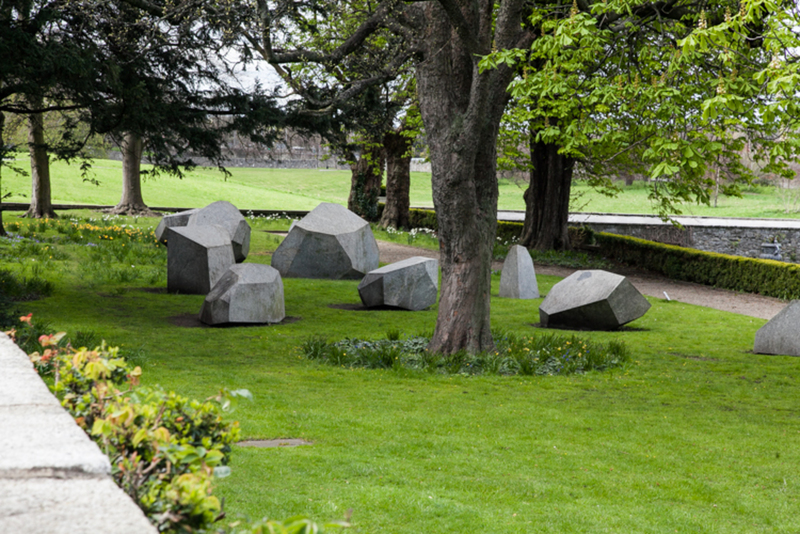 According to a spokesperson for Bord Failte, which is fronting the money for the Peace Park, the proposed revamp is going to cost €200,000 in total from a fund that’s meant to spruce up areas along the Dubline route. 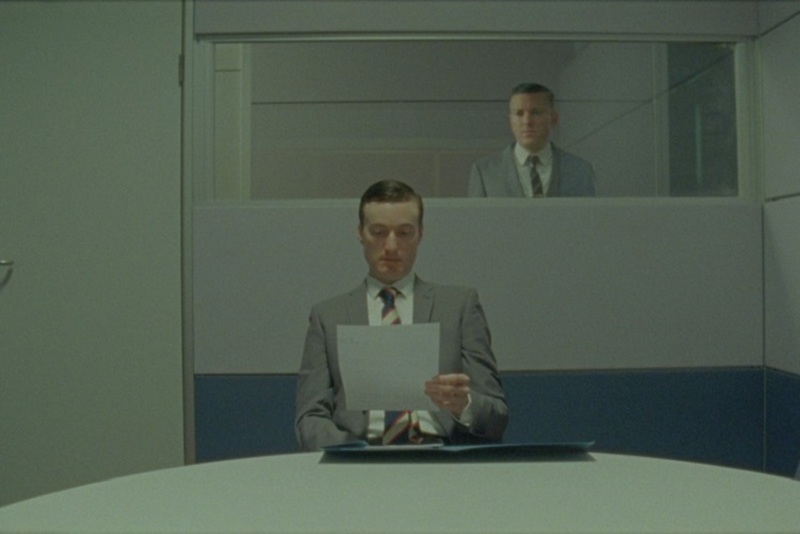 As I sit with Burke and Wright, a caged parrot yelps in the corner. A neighbour arrives homes and ascends the staircase. Ross Road residents are not the only ones in the city crying out for a playground though. 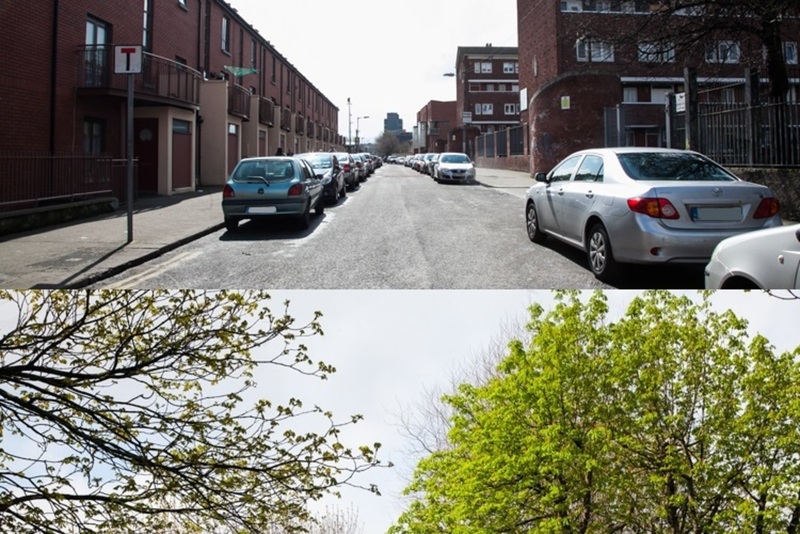 Twenty minutes away, across the Liffey, residents of Constitution Hill flats have campaigned for a playground for even longer. In late March, the residents of Constitution Hill flats made headlines when their protest to “fix our flats” kicked off. Railed in on all sides, there’s barely a patch of grass to be seen within the complex. 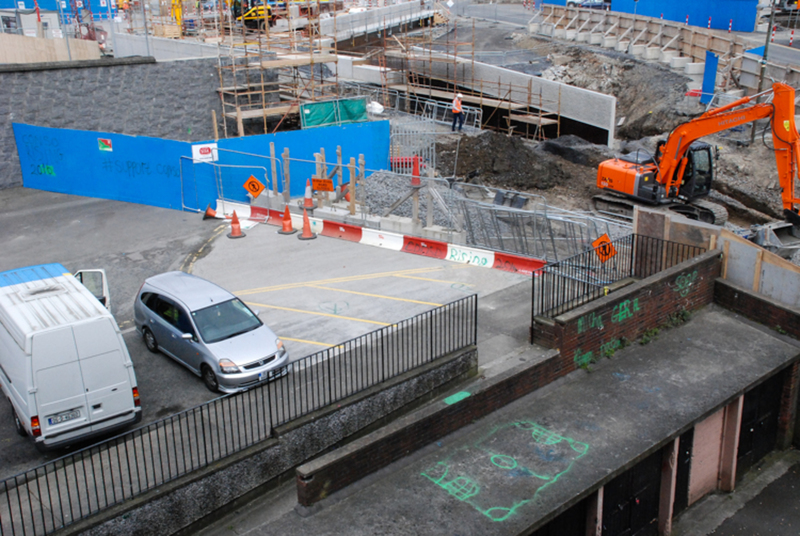 The adjoining Luas extension works were supposed to be carried out alongside the regeneration of the flats, but it’s taken a while for that to start. Like the residents of Ross Road, each day they gaze upon on a disused site that was a playground until 10 years ago when it was locked up. Louise Brown lives in the first block of flats, nearest the construction site, and says the children here are restless. A painted football pitch on a roof outside the Constitution Hill flats. Painted on a shed overlooking one the entrances is a small football pitch. This and a cramped playschool in two of the flats below is what’s on offer for playtime. The recent protest finally got the council to take notice, she says. The council play officer will now work with the residents to design a playground for the children within the complex, but Brown is concerned it won’t be quick enough. Social Democrat councillor Gary Gannon has worked closely with the residents to try to get what he considers the bare minimum for the 52 children living in the complex. As yet, though, there are no time frames, and no definite assurances that funding is there. Green Party councillor Ciarán Cuffe is hopeful the funding can be found for the playground. Descending the stairs of the Constitution Hill flats, the construction can be heard as the nearby Dublin Bus terminus hums with activity. Back in Ross Road, I’m shown drawings by children who live in the flats. One of them, Daniel has just turned 12 and lives next door to Burke and her kids. It’s what he’d like to see in a playground and it’s not complicated: swings, a slide, possibly a tire swing, and monkey bars. Burke and Wright say they’ll continue their campaign for a local playground and make sure to be seen and heard. There’s a lovely playground in St. Patrick’s Park, which is around 100m away from Ross Road flats. There’s also a lovely playground at the park at Royal Canal Bank, which is around 150m away from Constitution Hill flats. How about using the €15k on natural play features at Ross Road? – these are becoming more abundant and more popular in the UK (after mainland Europe natch). Boulders, earth humps, robust trees and shrubs and water all feature and have great ‘play value’ (much more so than very expensive play equipment). @Jonathan Bevan: That’s a really good idea! Will pass on to residents. It’s about having space to play on your doorstep, Dee. Somewhere a parent can lean out their window and see that their child is safe while the kid is just hanging out and messing. I know the Patrick’s Park playground well, it is indeed lovely, but small and for smaller kids. And its couple of swings and toddlers’ climbing wall serves all the Iveagh flats, the ones on Patrick Street and Bride Street plus the tourist families. Asking for more space and amenities for the kids round here isn’t asking for too much, especially when there is unused space lying derelict.